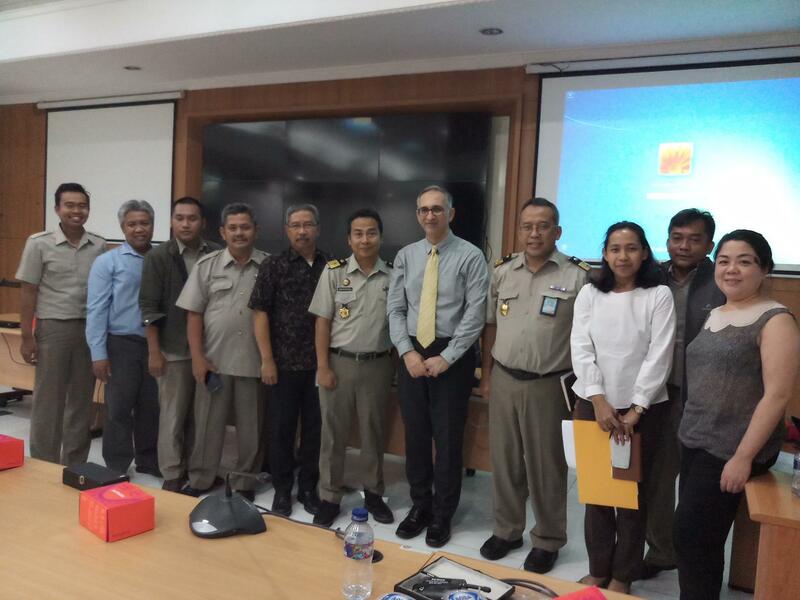 Prof Rajabifard conducted a workshop in Jakarta, Indonesia on the topic of Disaster Management and Resilience and Resilience Impact of Land and Geospatial Information. This workshop is conducted in close collaboration with World Bank. The workshop was part of the collaboration with the World Bank on the project: Improving Resilience and Resilience Impact of National Land and Geospatial Systems.